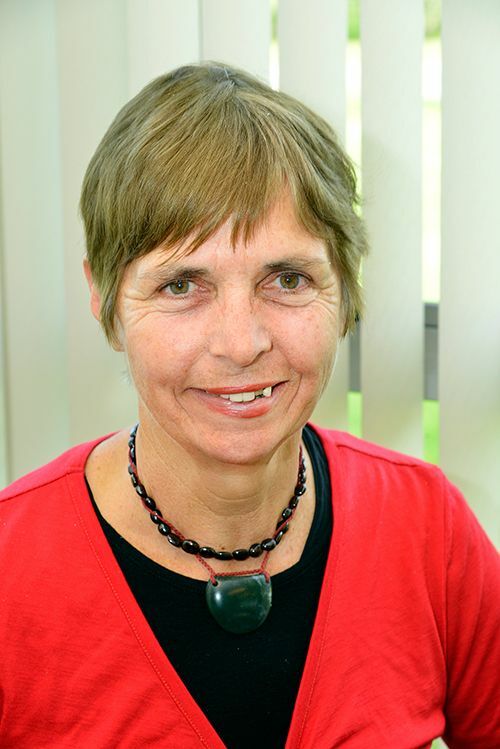 Sue’s connection with Hohepa began in 1982 when she worked at Hohepa Hawke’s Bay as a eurythmist. The same year she began teaching at Taikura Rudolf Steiner School, Hastings where from 2000 – 2007 she was principal. In 2008 she took up the position of General Secretary for the Anthroposophical Society in NZ. Sue brings her knowledge of Anthroposophy combined with her practical experience to the Trust Board. Sue became the Chair to the National Trust Board in November 2015. Diversity has been a theme in her working life, nurse, teacher and adult educator, she has also worked in Australia, England, Germany and Russia. Sue’s interest is to encourage diversity and strengthen human relationships in the working environment. 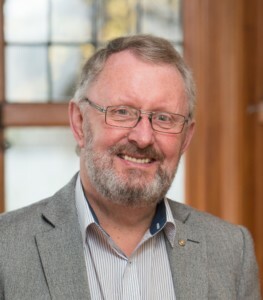 Mark joined the Hohepa Hawke’s Bay Regional Board in September 2017 having been elected as a Family Representative from the Family Association. Mark has been involved with Hohepa through his brother for many many years and has been an active part of the community. In September 2018 Mark was elected as Chair and in October 2018 was subsequently asked to become a Trustee on the Hohepa Homes Trust Board. Mark has lived and worked globally over a 40 year career in a broad range of locations – UK & Europe, USA, South America, The Middle East, North Asia including China, Japan and Korea, South East Asia, Southern Africa and Australasia. His work across these markets has covered many business disciplines and has included both pioneering work in establishing new markets and managing large, complex geographically spread corporate business units. He served as a Managing Director of large international business units and joint ventures for 3 publicly listed companies and has led acquisitions, mergers, divestments, business growth and improvements and a global brand initiative to grow demand. Mark is comfortable and experienced across a broad range of disciplines – Governance, General Management, Financials, Safety Health and Environmental Management, Marketing, Sales, Research & Development, Strategic planning and measurement, people engagement, public speaking. Craig was appointed to the regional trust board in 2013 and has been heavily involved with both the finance and property committees. He was appointed Deputy Chair in 2017. Craig spent 31 years working for Mobil Oil and for ExxonMobil both within New Zealand and Internationally. At the time of his retirement at the end of 2003 he was Chairman and Managing Director of ExxonMobil Tunisia with responsibilities in Tunisia, Morocco and Mauritainia. Prior to that he had held similar managerial positions in Ghana, India, Malaysia and Taiwan. Craig was born and raised in Wellington. He attended Onslow College and later Victoria University where he gained qualification in Business Administration. He is married to Shirley, has two adult daughters and one grand-daughter. Craig is the immediate Past President of the Rotary Club of Riccarton, is on 2 district Rotary Committees and is an active member (Past President) of the Christchurch Jaguar Drivers Club. Trust Board Member & Auckland Regional Board Chair. Anne has a brother-in-law who has a resident of Hohepa Auckland. Anne lives in Auckland with her husband, Phil. They have four adult children who have all recently left Auckland to live and travel overseas. Anne and Phil are looking forward to pursuing their interest of motorcycling around New Zealand over the next few years. Anne is also a member of New Zealand Institute of Legal Executives. 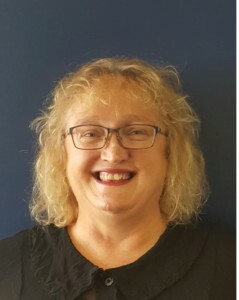 Anne has previous governance experience as a trustee and Chairman of school boards for 10 years and has previously had a strong involvement with Netball on the North Shore. Chris and his wife Paula have three children. Their youngest Henry started at Hohepa School midway through 2017 and is a resident at Tobias House at Poraiti. Chris is Wellington based and is currently employed as a Deputy Chief Executive for the Ministry of Business, Innovation and Employment. Prior to this he has held various government roles in New Zealand and abroad – several of which were focussed on the health and disability sectors. His governance experience includes several years on the board of the Wellington Early Intervention Trust. He is currently Chair of the Kotahitanga Alliance providing innovative social support services in Palmerston North. Since Henry has joined Hohepa Chris and his family have felt very welcomed and are fully attached to this amazing community. Chris’s commitment on the Trust Board is to support the staff, residents and their families and ensure this special organisation continues to provide “a life fully lived”, for all those who live and work at Hohepa. Stuart has many years of experience in the Intellectual Disability sector. 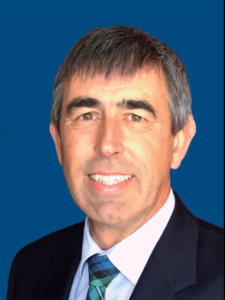 He is currently a Trustee of Totara Trust Horowhenua and had a significant role in the establishment and operations of similar Trusts in Feilding and Wanganui. For many years he worked with SAMS, evaluating disability service providers throughout the country. Stuart lives in the Manawatu. 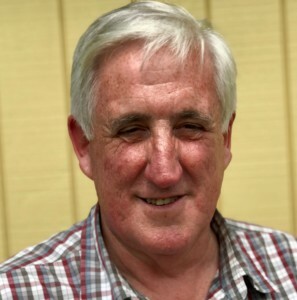 He is a Chartered Accountant, a farmer and chair of the Audit and Risk committee of the Manawatu District Council.